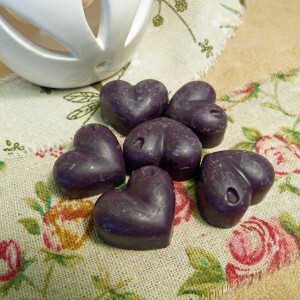 6 Heart shaped wax melts of a breezy revitalising blend of ozonic seaside air, seashells and driftwood. 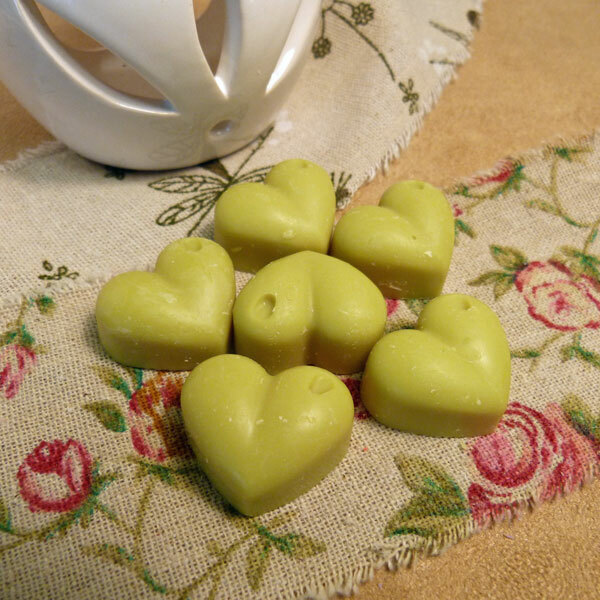 Top notes of sicilian lemon, orange fresh and zesty bergamot. An ozonic heart of juniper, rosemary, tea tree and pine intermingle with a delicate floral bouquet of jasmine and geranium petals. Soft musks and white cedar wood finish off this refreshing blend. 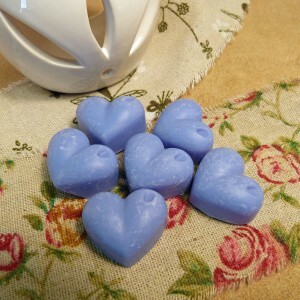 Our soy wax melts are a great way to fragrance your home. 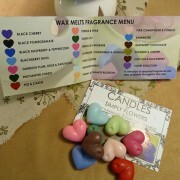 Our wax melts are very easy to use and melt quickly to release their gorgeous scent in just a few minutes. 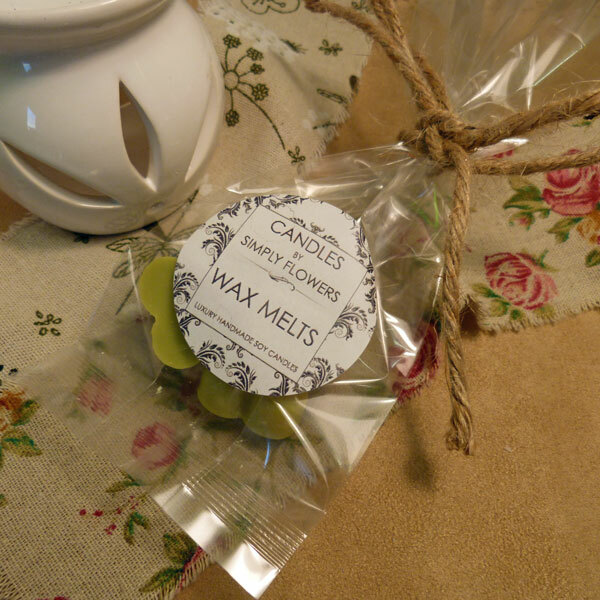 Generously scented with fragrance of only the highest quality our soy wax melts are perfect for fragrancing small or large spaces around the home. 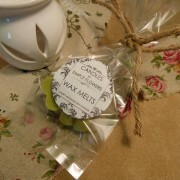 Simply put 1 melt into a wax melter, light an unscented tealight underneath and enjoy the scent. 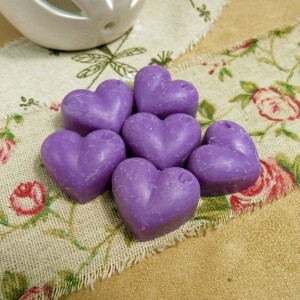 We suggest melting your melt for 10 – 30 minutes at a time depending on room size and desired strength of fragrance. Once you blow out your tealight the melt will continue to release fragrance until it has solidified. 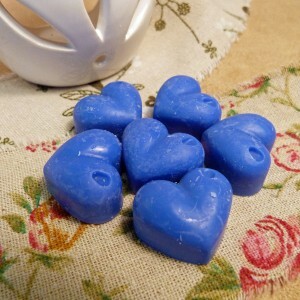 Each melt can be used multiple times, releasing a little less scent or requiring a longer melt time with each use.